Dorset is rich with top-class attractions. From full-blown family days out to museums and historic houses. But don’t feel you have to choose between entertainment and education. Some of Dorset’s top attractions are educational as well as fun! So Mums and Dads will be as happy as the kids! 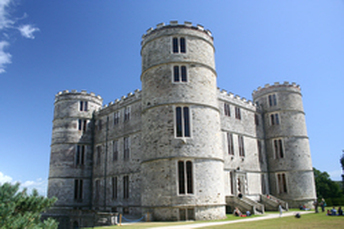 In our view many Dorset attractions are World Class for interest, education and entertainment. You’re not going to find massive roller-coasters and white-knuckle rides, but you will find the World’s biggest and best collection of tanks and armoured fighting vehicles. 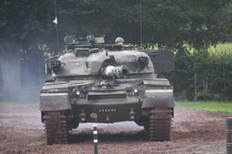 Buffs love “The Tank Museum” and kids are amazed -especially the “Tanks in Action” spectaculars! 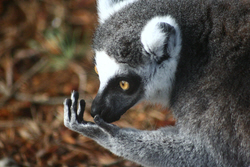 You’ll also find what is probably Europe’s biggest collection of primates at “Monkey World”. Take your little monkeys to see and learn about their distant cousins and you’re guaranteed to be rewarded by Ooos, Aaahs and quite a few Ha-ha-has. And if that doesn’t wear them out, there’s a massive play area that would give King Kong a run for his money. 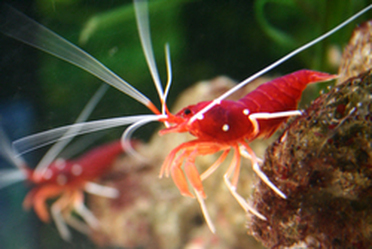 For those happier underwater than up in the trees, “The Sea Life Centre” brings you up close and personal to some of the most fascinating creatures the deep has to offer. There are quite a few from the shallows too! Find fun, excitement and the tranquility of the undersea world all in one place. You’ll love it with the family or on your own. If natural history isn’t your thing, try transport history. “Swanage Steam Railway” is a top class ride for all ages. Real working steam trains on a real steam railway restored and run by some of the most professional volunteers you’ll ever meet. Take the “Olds” there for a nostalgic trip down memory lane or take the Play-Station-Generation to meet some of “Thomas’s” real friends. Take both together and watch the generation gap disappear in a puff of smoke -and steam! And then there’s farm animal fun! 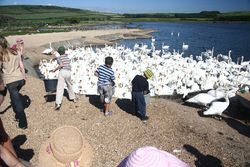 Abbotsbury Childrens’ Farm is close to the World famous Abbotsbury Swannery. Visit the Swannery in spring and early summer to see the cygnets hatch and then drop into the childrens’ farm to stroke the animals, ride a pony or feed a lamb. There’s also goat racing if that floats your boat and an impressive outdoor play area and indoor soft-play in the historic Abbotsbury Tythe Barn. There’s at least a weeks worth of family days out listed above, but browse these pages for more great days out in Dorset - and the best of those just over the border!